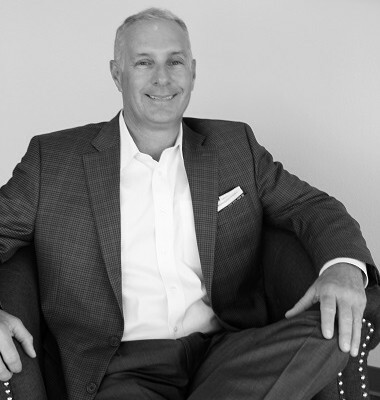 Joel Nunneley has over 30 years of experience in healthcare sales and marketing as well as practice and business development. His corporate success at both Allergan and Ethicon Endo-Surgery (Johnson & Johnson) helped launch his career as a healthcare entrepreneur. His successful start-ups include The Nunneley Group and Medical Consulting Group medical marketing agencies, MCG ASC Development, MCG ASC Billing & Collections, Patient Builder, Revive Medical Spa, and Orange Twist, an innovative lifestyle aesthetics chain in Southern California. Corporate clients have included Johnson & Johnson, Medtronic, Bausch & Lomb, da Vinci Robotics/Intuitive Surgical, Alcon, Mentor, Solta Medical, Care Credit, UltraShape, Myoscience and Vaya Pharma. He has helped medical device companies introduce numerous new products to the marketplace. In addition to successful product launches, Joel has led several patient/consumer research studies, determining how patients gather information and make healthcare decisions. This research experience provides an excellent blueprint for intelligent patient marketing plans. While a well-respected corporate consultant, Joel is passionate about working closely with patients and physicians. He has never walked away from that part of the business, as he sees the value of the front lines of medicine. Joel speaks the language of marketing, medicine, and business fluently and helps physician clients with everything from patient acquisition, referral networks, practice valuations, recruitment and compensation for new providers, developing new offices and surgery centers, to building brands that last. He is intimately involved with the creative process for TNG clients, explaining the challenges and opportunities that exist in our client practices. Joel has a broad band of medical marketing experience working in 40 U.S. states, Canada, Mexico, Israel, and Europe. TNG has helped these practices: McDonald Eye Associates, Roller Weight Loss and Advanced Surgery, Swetnam Cosmetic Surgery, Revive Medical Spa, Ivy Women’s Cancer Care, Advanced Dermatology & Skin Cancer Center, Advanced Orthopaedic Specialists, Associated Eye Care of MN, Gundersen Health System of La Crosse, Kirk Eye Center of Chicago, Lincoln Surgical Hospital, Sutton Linder LASIK Center, Sutton Dermatology and Aesthetics, California Spine, Hedberg Allergy, and Wiles Eye Center of KC. 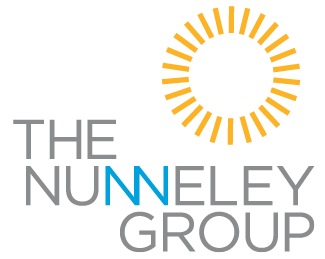 Nicole Huddleston, MHA, serves as the Director of Client Services for The Nunneley Group. She came to the company eight years ago with a passion for the field of medicine and for learning. Her job is to handle much of the direct client communication and coordinate the open jobs at any given time. She works closely with our clients, the staff at The Nunneley Group, and vendors to ensure jobs continue to exceed client expectations and are processed in a timely manner. She also handles media placement, budget development, and marketing plan execution. Nicole graduated from the University of Missouri with an undergraduate degree in Biology and a Masters degree in Healthcare Administration. She is married to her high school sweetheart, Sean, and they have two daughters, Carson & Avery. Hannah received her Bachelors of Health Sciences from the University of Central Arkansas. 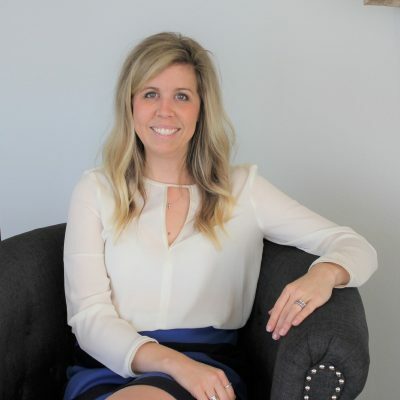 She brings a passion for the medical field and a background in digital marketing to The Nunneley Group. 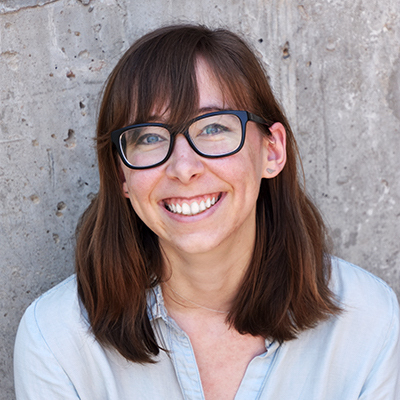 At TNG, Hannah spends her time handling paid advertising and social media campaigns for our clients. Hannah spends her free time outdoors or calling the Hogs with her husband Ryan and their Labrador Retriever, Torrey. She loves traveling, hiking, and exploring Northwest Arkansas. 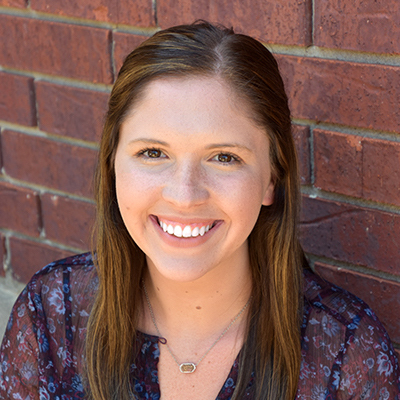 Savannah received her Bachelor’s Degree from the University of Arkansas at Little Rock, and has a background in web design and development. She has also been a certified Patient Care Technician, but – though she still has an interest in health and a passion for helping people – she has realized she’s better at drawing pictures than at drawing blood. Savannah handles graphic design at The Nunneley Group. She loves travel, yoga, the NWA trail system, and nonfiction books, especially about food culture. She lives in her hometown of Fayetteville with her fiancé Philip.